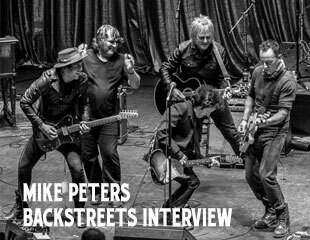 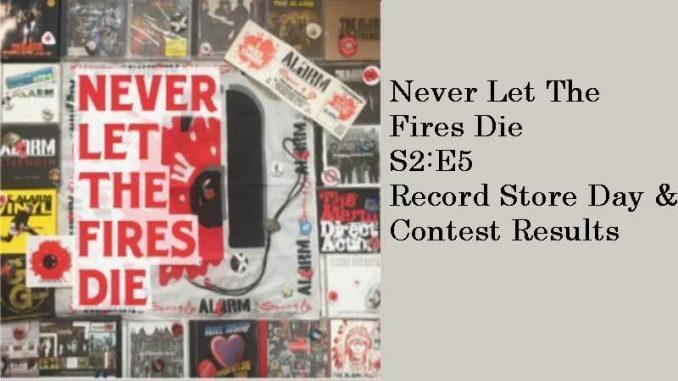 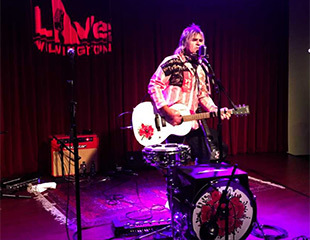 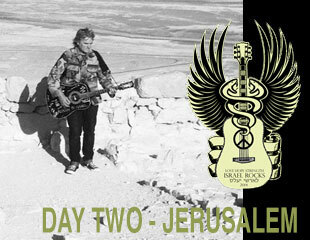 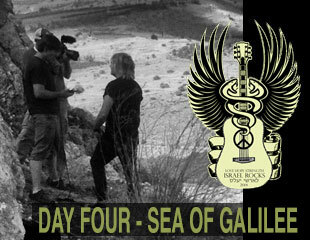 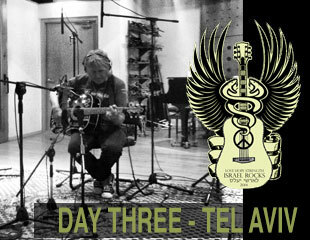 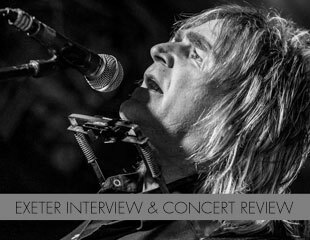 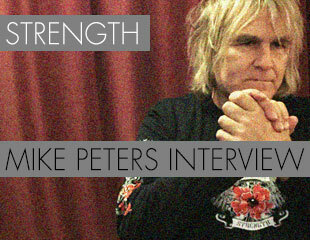 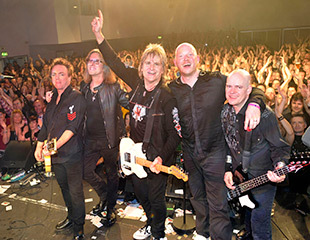 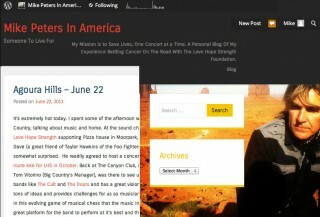 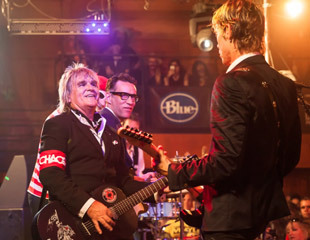 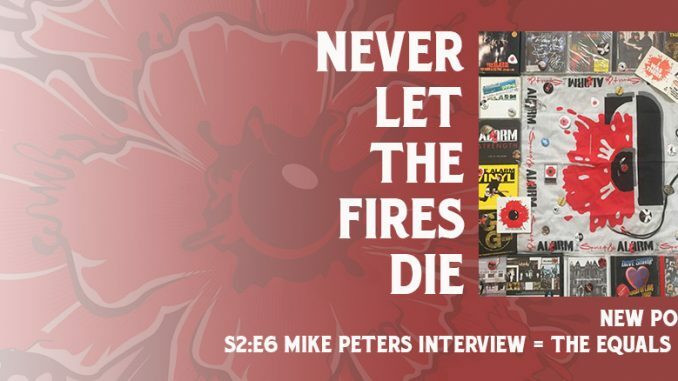 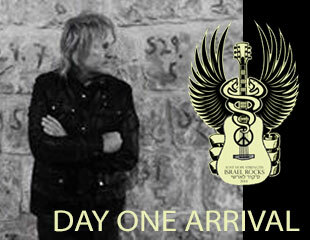 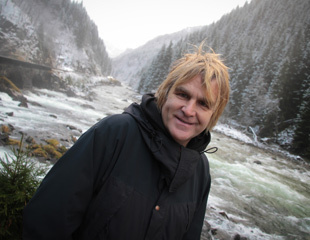 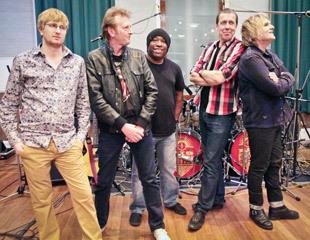 During the ‘Crossing The Country’ tour of 2012, which celebrated 30 years since the release of The Crossing album, Mike Peters kept a personal tour diary. 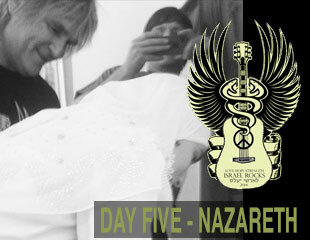 A brief glimpse into the ins and outs of life on the road. 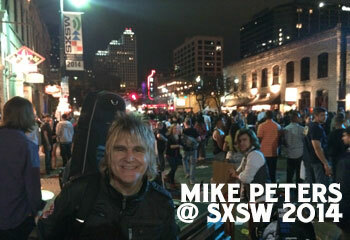 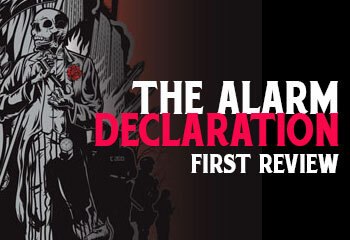 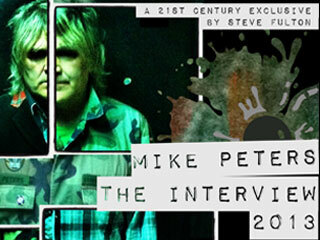 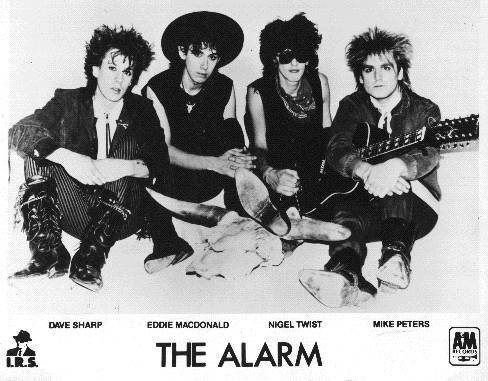 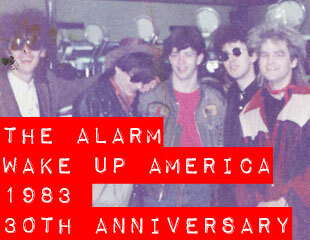 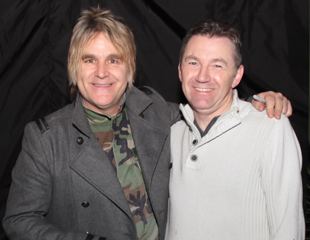 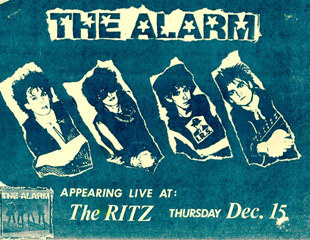 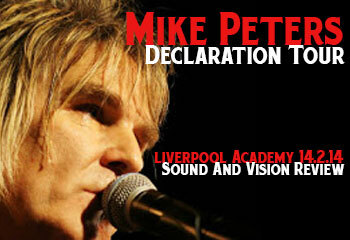 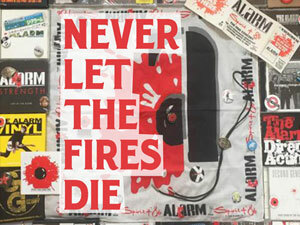 Wondering about going to the Mike Peters Acoustic Alarm in the UK tour this autumn…? 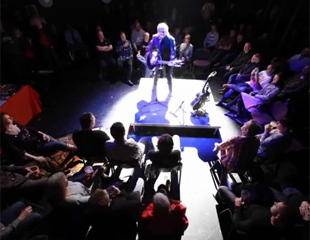 Check out our timelapse videos from the Direct Acoustic tour. 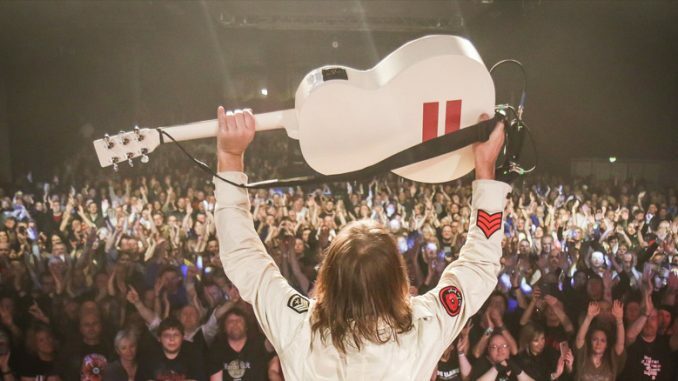 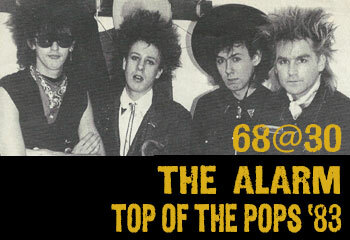 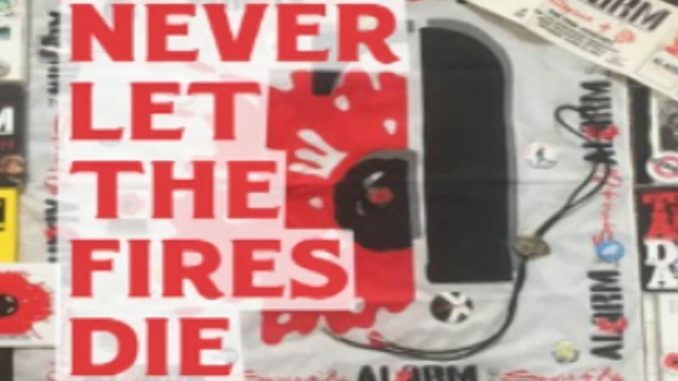 Audio taken from the Live in Glasgow CD.